"Notepad" Hybrid is a great personalized gift giving idea, or for your own use...aren't we all a little forgetful??? Simply print out the included templates, and print the interior pages as many times as you would like to have more or fewer interior pages. 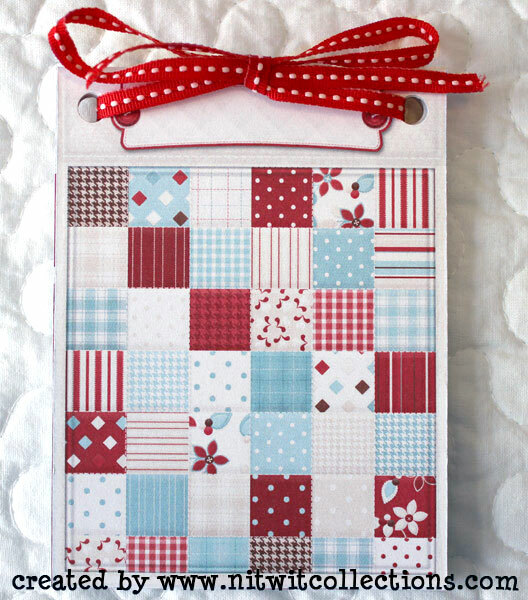 Add a name or sentiment to the cover word tag and a little ribbon and you are finished! A quick and easy creation that is so much fun to make and give. Finished notepad is approx. 4 1/2" x 3 1/2" or 114mm x 89mm.